Madhur Bhandarkar is all set to give us one more super hit film based on real life. The film is based on the life of a successful actress whose career eventually goes downhill – American superstar Marilyn Monroe. He was working on this project from quite a long time, now he has done all his research and is all equipped to share it with his audiences. Madhur wants Kareena Kapoor to play the lead role in his dream project, now who else can play Marilyn Monroe better than Kareena Kapoor. As we all know Marilyn Monroe had many affairs and men in her life, so how many will Kareena have on screen? Madhur has decided to show five men. 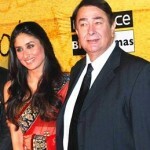 He is talking to many male actors to star opposite Kareena. 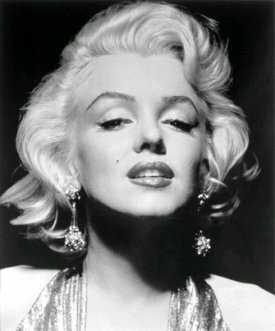 Marilyn Monroe was an American actress, singer and model. She shot to fame when her acting performance in The Asphalt Jungle and All About Eve were well received. She was particularly praised for her comic roles in Gentlemen Prefer Blondes, Some Like It Hot, The Seven Year Itch and How To Marry a Millionaire. She had three marriages. She was also known for her romantic involvement with Frank Sinatra and there were also rumours that she was involved with President John F Kennedy and his brother Senator Robert Kennedy at the same time. The final years of Monroe’s life were marked by illness, personal problems, and a reputation for being unreliable and difficult to work with. Her death was officially classified as a "probable suicide".